Boat Description The Lund 1700 Pro Sport is big enough to handle big water, yet small enough to stay exceptionally quick and nimble on the water, and easy to trailer and store on the road. 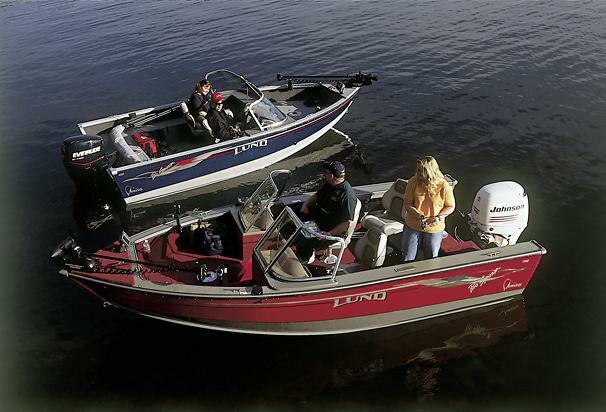 The 1700 features an IPS hull, livewell, and lockable rod storage. Dry Weight 1200 lb approx.